We’re expanding! 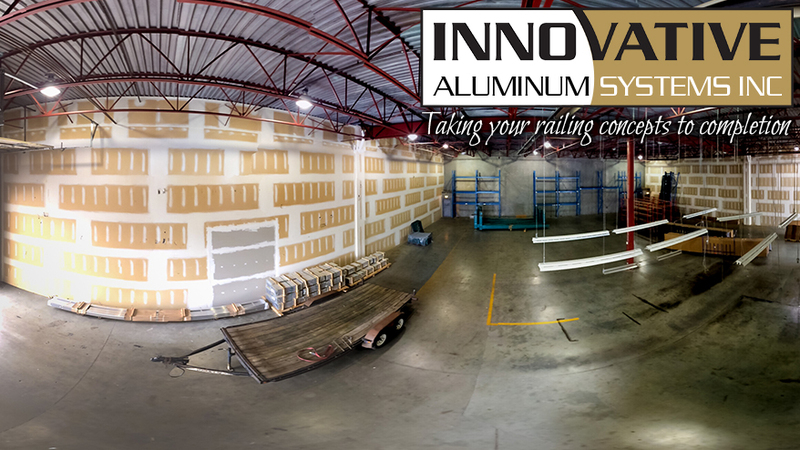 – Innovative Aluminum Systems Inc.
We’re happy to announce that Innovative Aluminum Systems is expanding! We’re thrilled to add an additional 11,000 square feet of space to our operation which is conveniently located next to our powder coating facility. With this added space, we will be able to maintain our excellent service standard while meeting the increasing demand for our popular lines of aluminum railing products. We’re excited that our growth, thanks to your continued support, has taken Innovative Aluminum Systems to the next phase of our business. We thank you again for your continued business.